Organisational Mastery is designed for small- to medium-sized organisations that understand the world is constantly changing and that know they need to constantly learn and adapt in order to maintain a competitive advantage. It´s a great product for companies that already implemented Agile Methodologies but are looking to excel at product development. This book is for executive leaders who want to be efficient, effective, rewarded, and want to change things, which will guarantee them success. In fact, all levels of employees will find this book extremely useful because it is filled with many ideas you can implement in your daily job to boost your job satisfaction, improve your daily operations, and contribute to the overall success of the company you contribute to. IS YOUR COMPANY SET UP TO DELIVER EXCEPTIONAL RESULTS? 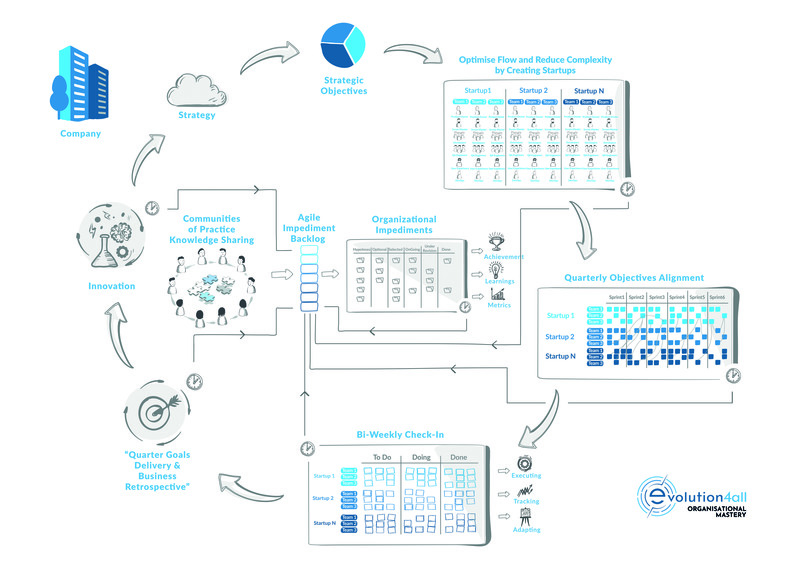 Our Organisational Mastery product is a 12-month programme for small- to medium-sized organisations (up to 300 people) that understand the world is constantly changing and that learning and adaptation are critical if they are to maintain a competitive advantage and be successful. 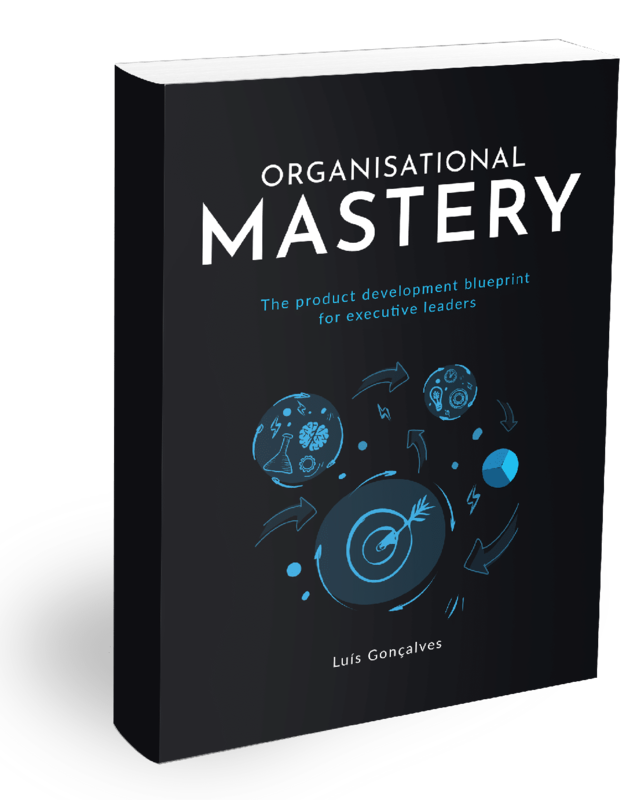 At the end of the questionnaire, don't forget your free copy of the Organisational Mastery book, available both in paperback and e-book.